No rush! 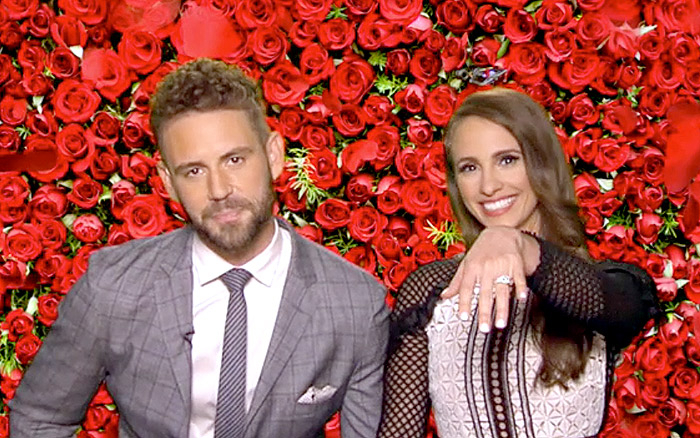 The Bachelor’s Nick Viall and Vanessa Grimaldi discussed the “ups and downs” of their relationship since they finished filming the ABC dating show and why they’re waiting to set a wedding date during an appearance on Good Morning America on Tuesday, March 14. Watch the interview above and a recap of the finale below.